Conveniently located in the Orchard area, Singapore’s shopping district and entertainment belt. Holiday makers will find excitement and buzz right at your doorstep. 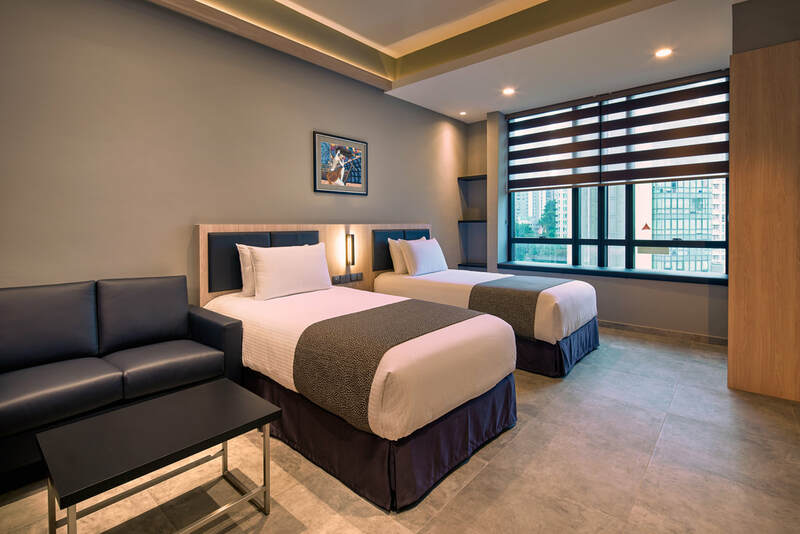 Business travelers will benefit from the proximity to the business district. Easy accessibility to the rest of the island is assured by the nearby Somerset MRT Station. The convenience of favoured location to the various eateries, retail options and 24 hours supermarket within the same premises. 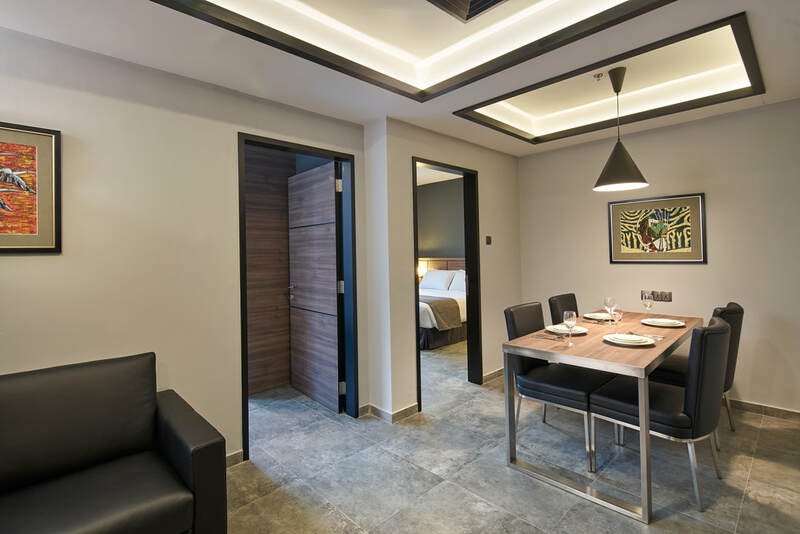 Our modern self-contained apartments are fully furnished with all the amenities you need, features with a sofa, dining area, fully equipped kitchen, washer /dryer, ensuite bathroom with rain shower and free unlimited wireless internet for multiple device. 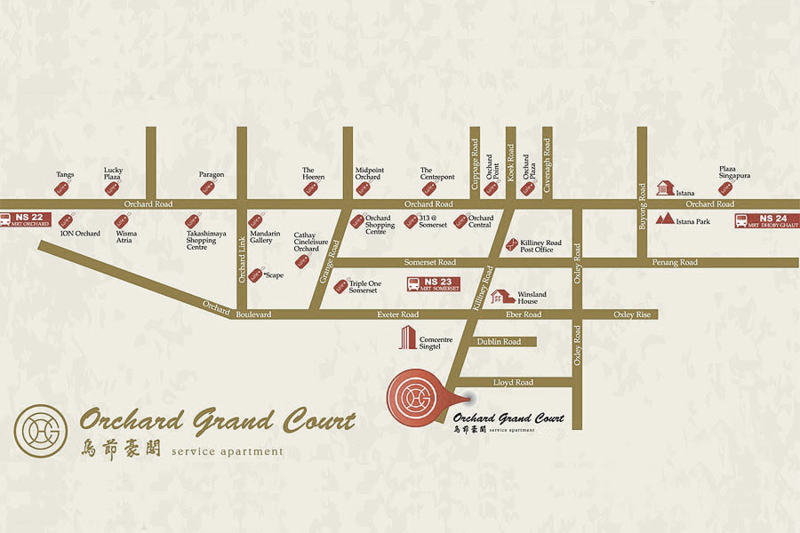 Orchard Grand Court Serviced Apartment offers an ideal place to stay whether you are travelling for business or leisure. Your stay away from Home. Our quality hotel accommodation of 186 units offer various configurations to suit your needs. 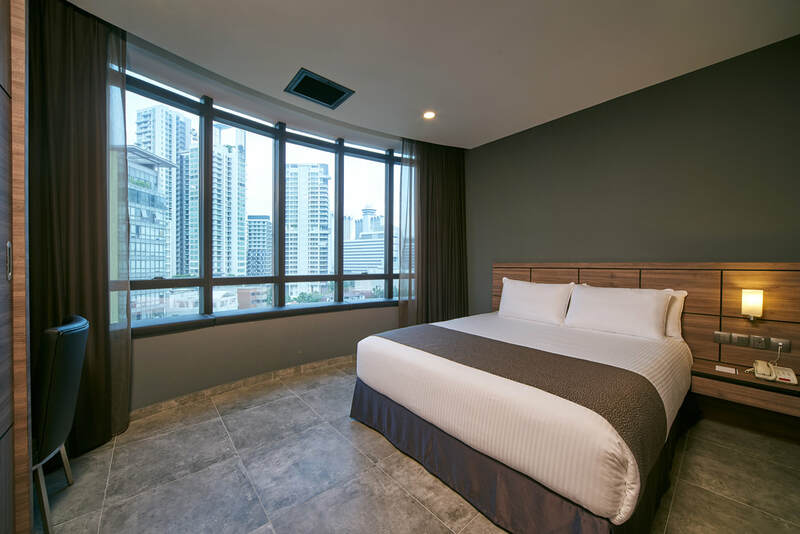 Conveniently located within 6 minutes’ walk to the Somerset MRT Station. Enjoy this limited time offer, 10% savings on our Best Available Rates. Stay for 2 weeks, enjoy special deals with buffet breakfast and 12% savings on our Best Available Rates. 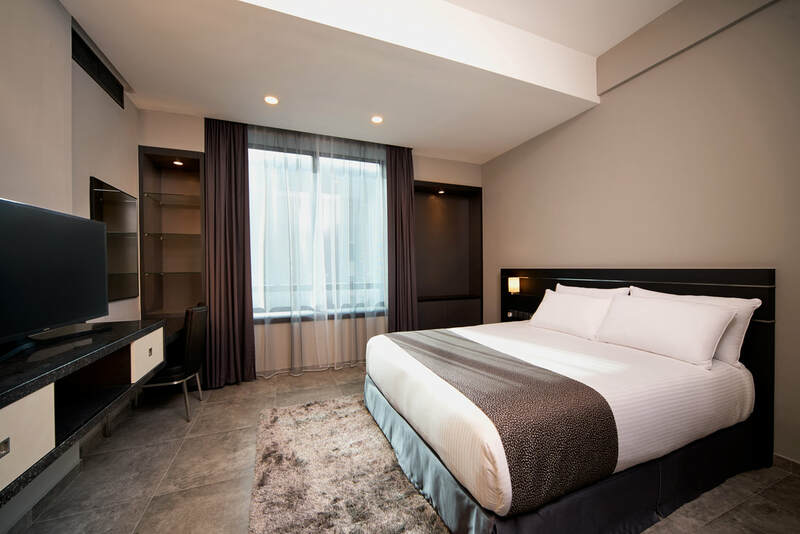 Stay for minimum 1 month, enjoy our special rate and receive a complimentary one-way airport transfer.